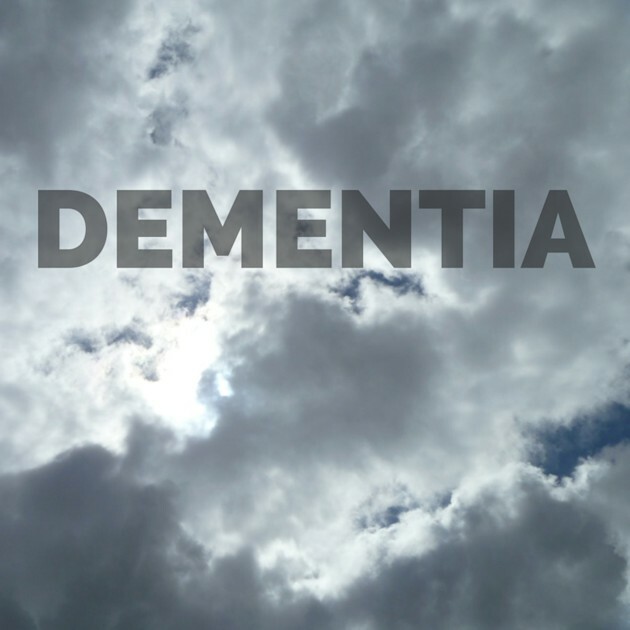 My dad has dementia – not Alzheimer’s, the most common type of dementia – but dementia nonetheless. His dementia has slowly progressed over many years and is greatly exacerbated by his heavy drinking. I am genetic heir to alcoholism, fear it, and drink minimally because of it. Because I am feeling pain and anxiety over my father’s health, yesterday I spent an inordinate amount of time formatting and reformatting a cut and paste of content from the Alzheimer’s Association on how to cope over the holidays. Rather than write from my heart and deal with my angst, I spent hours tweaking HTML code until my post visually pleased me. In that small way, I exercised control, for I am not in control of my father’s brain health. I cannot make him stop drinking. I cannot stop his brain deteriorate, and it devastates me, for I love him dearly. Yesterday’s post perhaps offered you both too much information and too little information. 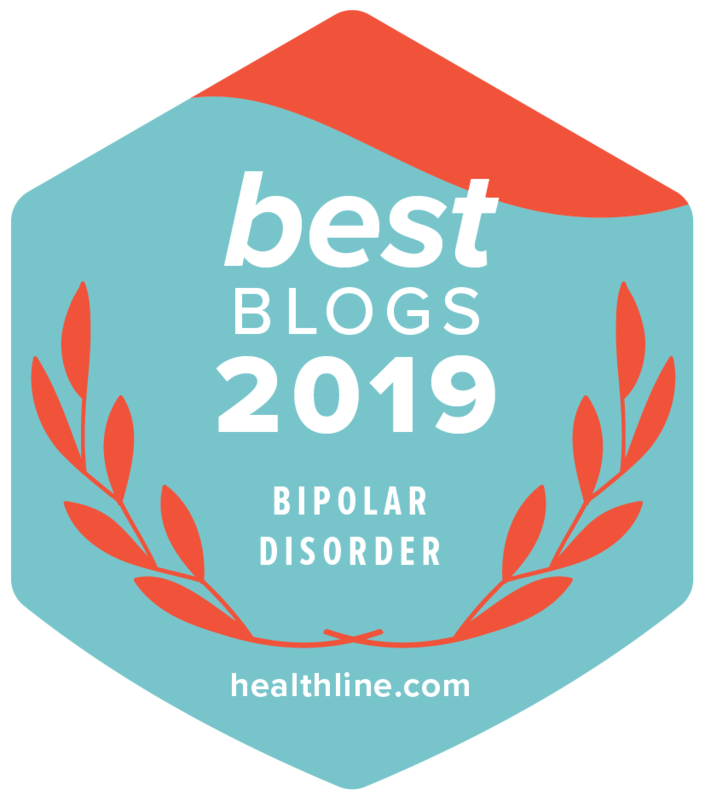 Too much information on coping over the holidays should you have a family member with dementia, for you could have simply clicked on the link to the Alzheimer’s Association article at the top of the post and received the very same content verbatim. Too little, for I did not speak at all. I was silent, hiding with my heart heavy, wondering what could be done to help my mother and father face this beast. I was absolutely blown away reading this – I applaud you for writing from your heart about something so painful. Sending you my love – please know that I’m here for you now and always. Thank you, Dyane. My pdoc stopped his group for the time-being (participation dropped off over the year), so Friday I’m seeing my psychogist who I haven’t seen in awhile (because I was doing group instead). Next week I’m meeting with a consultant about senior care issues. I’m very sorry about your father. Thank you for having the courage to talk about it. The reality is that I cannot change his behavior, not as long as he is legally competent, which he is. Tough, tough, tough. I am holding a good thought for both you and your father. Stay strong. That’s all I can say. A problem without a solution is no problem. Blessings. Thank you so much. I send you a hug and my prayers in return. God bless you and have a merry Christmas. I am sorry that he is so far gone now. You must miss him. Your love for him shines through your comment, as I’m sure it does over the phone. Thank you so much! I sure hope so! Have you ever considered going to Al-Anon? I attended a couple of meetings when I was in my 20’s and read the literature. I get overwhelmed by groups because of my boundary issues. Most of my family of origin work I’ve done in individual and group psychotherapy. Been in therapy (as needed, with breaks) since I was 18. Plus, I have a masters in psychology and a license as a Marriage and Family Therapist, but haven’t practiced since I was 30 (51 now). Thats a bummer about the al-anon meetings. Working through the 12 steps with a sponsor gave me some great tools to use when coping with alcoholics. Also, just having the support of others who had been through the same thing was priceless. I’m here if you need an understanding ear. Could it be not your mother or father you must help face this beast, but yourself. Such a hard and painful thing to deal with. Both my parents are alcoholic, so I can relate. Hugs. You are right. It is I who must face the beast. The beast being my own pain and powerlessness to protect them. My parents know how I feel about their drinking. In fact, my father remained sober during a couple of day visits – one last summer at my request so that his grandsons could remember him sober and cogent, and the night before our Thanksgiving car trip for my benefit. They know that the family’s drinking triggers me. I have said so. I have written so. They respect my need for sobriety and make their own choices for their own lives. I just wanted to tell you that I understand what you are going through. I used to be a CNA at a long-term care facility. I have seen first hand how it progresses. It is a truly unfair disease. 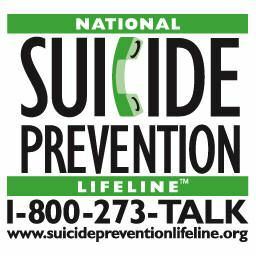 If you ever need to talk, feel free to message me.